Winnipeg will soon have community paramedics who can treat patients in non-emergency cases, CBC News has learned. 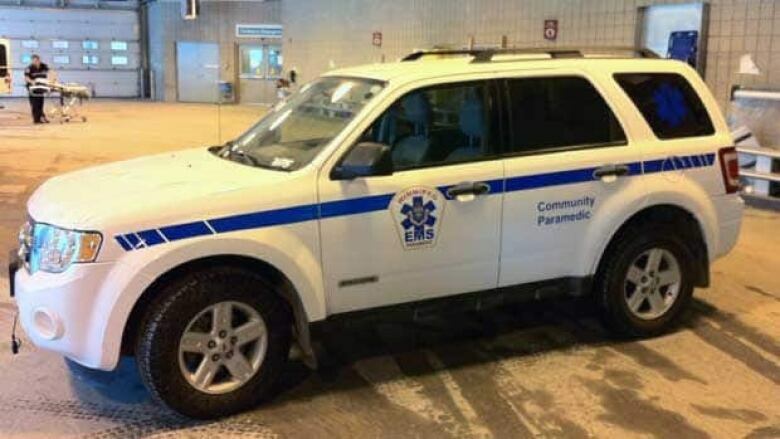 The new community paramedic program will be rolled out this spring to reduce the number of non-emergency patients tying up ambulances and paramedics' time. Sources told CBC News the idea is to move away from the current policy of transporting all patients who call 911 to hospital by ambulance, even when some of those calls are not emergency cases. Under the new program, 911 calls that are deemed to be less urgent will be treated by the community paramedics, who will arrive in smaller vehicles not designed to transfer patients. The project could also cut down the number of less urgent cases in hospital emergency rooms. Studies show half of all emergency calls do not have to be treated in emergency rooms, according to the sources. The community paramedic program is a collaboration between the Winnipeg Regional Health Authority and Winnipeg Emergency Medical Services.